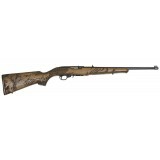 Ruger Wild Hog Edition Part # 21168 Ruger 10/22 w carved walnut stock Third in a the series of.. 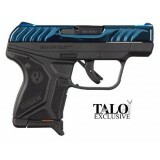 Compact at just 5.17" long and 3.71" tall, the LCP® II is designed to fit a variety..
Limited to 245units Part # 6743a To further benefit Navy Seals Foundation. 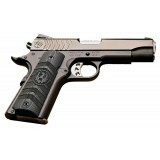 www.navysealfoundation.. Original Old West Single-Action Look, Size and Feel. Since its introduction in 1993, the Ruger Vaque..
NOTICE: We often have these available in pairs with consecutive serial numbers! 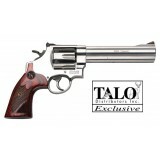 Please give us.. 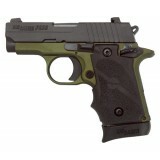 Reacting to many requests from the marketplace for a subcompact SIG SAUER pistol, engineers designed.. 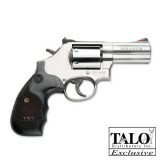 The Smith & Wesson 629 Deluxe TALO Special Edition Revolver features a 3-inch barrel, satin stai.. 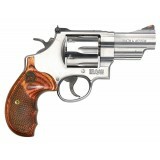 The Smith & Wesson 629 Deluxe TALO Special Edition Revolver features a 6.5-inch barrel, satin st..
Smith & Wesson L-Frame revolvers are built to suit the demands of the most serious firearms enth.. 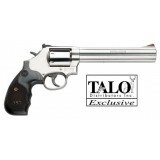 The Smith & Wesson 150853 686 TALO Special Edition Revolver in .357 Magnum features a 3-inch bar.. 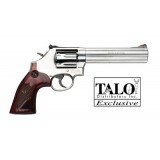 The Smith & Wesson 150854 686 TALO Special Edition Revolver in .357 Magnum features a 5-inch bar.. 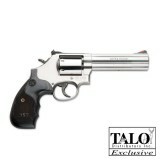 The Smith & Wesson 150855 686 TALO Special Edition Revolver in .357 Magnum features a 7-inch bar..